ARE YOU A FINANCIAL SERVICES FIRM? IF YES, THEN LET’S TALK ABOUT YOUR JOURNEY! Let’s see how a financial services firm works to understand the whole process. You are a financial services company if you do activities such as investing, lending, insuring, securities trading and issuance, asset management, advising, accounting, foreign exchange, and more. Because of its large and diverse landscape, the financial services industry has its own wide challenges while serving its customers. ‘BUSINESS AS USUAL’ OR A TECHNOLOGY- ENABLED - GROWTH? As the confluence of the technology advances, the cultural shifts and regulatory changes has brought financial services industry to a pivotal moment. For a financial services organization, the future success depends on how it changes the approach and adopt to the user-friendly technology which could elevate them and enhance their value immensely. You need to shift your focus from “Business As Usual to Technology Enabled Growth”. DYNAMICS 365 HELPS YOU GROW! 4. Drive intuitive customer experiences. We know the most important stakeholder for any financial services company is its customer. It makes sense to use a system which can give a single view of your customer in just a click. 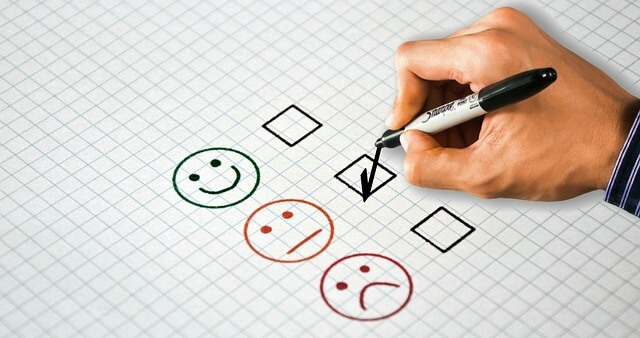 Why use multiple options when you can get a single view of your valued customer? Microsoft Dynamics 365 exactly assists you in this complicated process. Post deployment, you will have a single touch point for all your data. Get easy access into a centralized and view of customer data to Prepare your employees with the information they need to deliver an enhanced customer experience. Offer an efficient means to input data, and immediate insight into actionable, real-time analytics. Seamless & Flawless integration with existing systems to boost efficiency – no need to flip between platforms. Allow your advisers to send targeted offers to each customer based on their individual profiles, risk tolerance, and needs. TURN YOUR DATA INTO ASSET & POWER YOUR FUTURE DECISIONS! 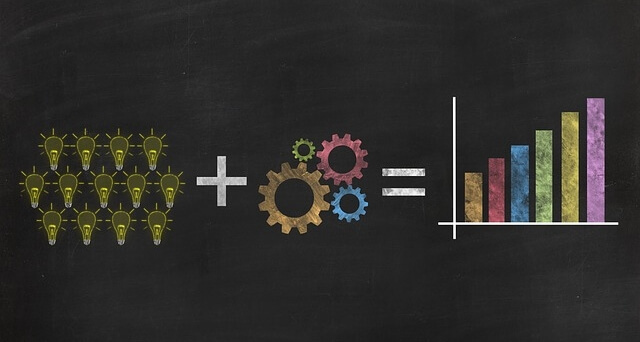 Now that the data was accumulated over the years, a sophisticated yet simple system was required to turn commonly available data into unique and actionable insights. An excellent example itself is Microsoft Treasury group, a Financial service firm. The challenge was unresolved, and the group was unable to take smart and timely decisions on managing their company’s $158 billion assets. US Consumer Personal Spending dashboard was maintained in solely in Excel sheet. However, the guide to manage the data and information analysis was absent. The simplest decision was to deploy Microsoft Power BI. Microsoft Power BI – MAKING A REMARKABLE DIFFERENCE! The dashboard uses data produced each month by the Bureau of Economic Analysis, and currently covers January 1999 through March 2016. It details US consumer personal spending on over 200 items, divided into an eight-level hierarchy. The spend is in trillions of USD and is “real spending” in that the BEA normalizes for inflation, growing costs, and other related factors. 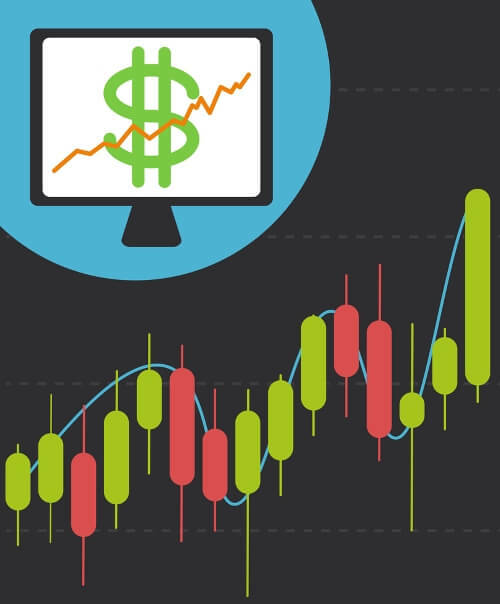 This dashboard displays publicly available information in a dynamic,interactive way, allowing Treasury to quickly get a feel for consumer spending in the US and where our economy may be heading in the business cycle. The epicentre to most Financial Services organizations are the professionals that shape the ‘Customer Experience’ via the customer’s journey in interacting with Sales, Marketing and Customer Service. 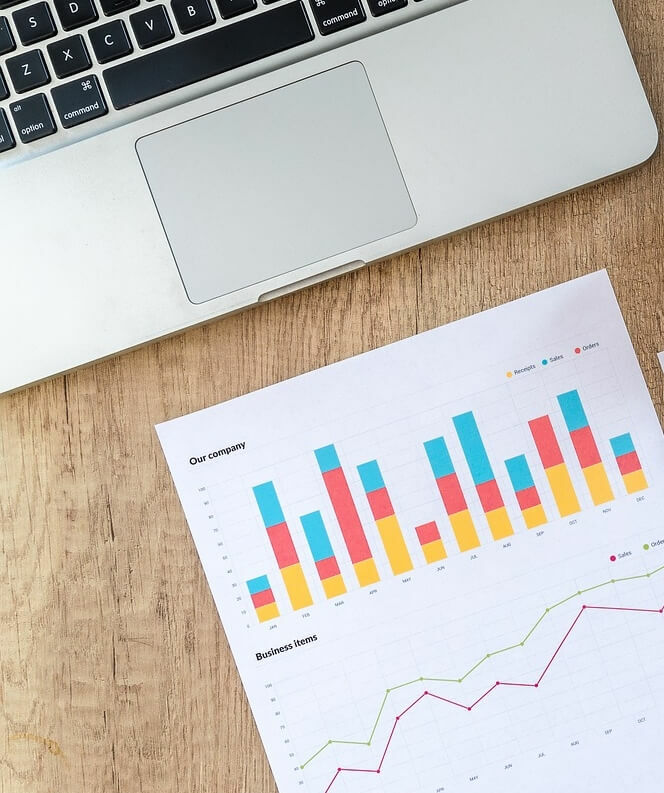 Some things that should not be overshadowed are the regulatory and industry compliance requirements for financial reporting of operations, transactions, shareholder value and cash flow. 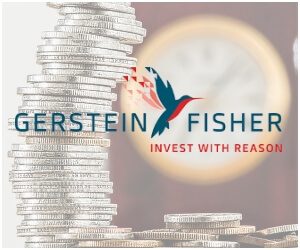 Gerstein Fisher is one of the largest US based investment management and advisory firm which has specialty and deep expertise in managing assets using a quantitative, Multi-Factor® approach grounded in economic theory and time-tested academic research. Gerstein Fisher has more than two decades of experience creating innovative solutions for investors. Gerstein Fisher deployed Dynamics CRM Online with a deep integration to their Portfolio Accounting system through the Scribe Insight platform. Download Gerstein Fisher Customer Success story now! Please fill your details to download Financial Services Success Story.